Our beginners courses are aimed at adult (over 18) complete novice runners or those returning to running after a long absence. Some people refer to this type of course as a ‘Couch to 5k’. 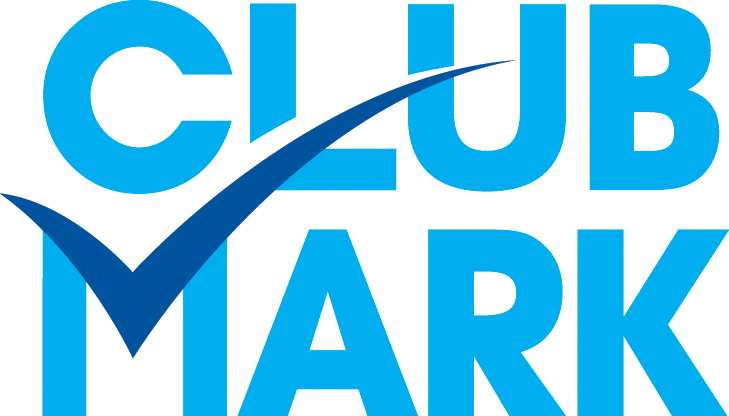 As a club we have been hosting these courses for over 10 years, and have had hundreds of successful completions. The course includes 2 runs per week led by a qualified run leader, lasts 10 weeks, and will gradually build up to the final run the graduation 5k run. An example of the course can be found by clicking here, this is just a typical guide and might be amended by the run leaders or coaches. The 10 week course course costs £30, and includes England Athletics membership until April 2020. Upon completing the course you will receive a technical club vest. (2) You are declaring that you are fit and well to participate. You will participate at your own risk and declare that MK Lakeside Runners will not be liable for any injury or loss/damage to personal property. Once you have submitted the form you will be redirected to a payment page. *Please note MK Lakeside runners will not pass your details on without your express permission. Any details are held for the current membership year and will only be used in event of emergency. 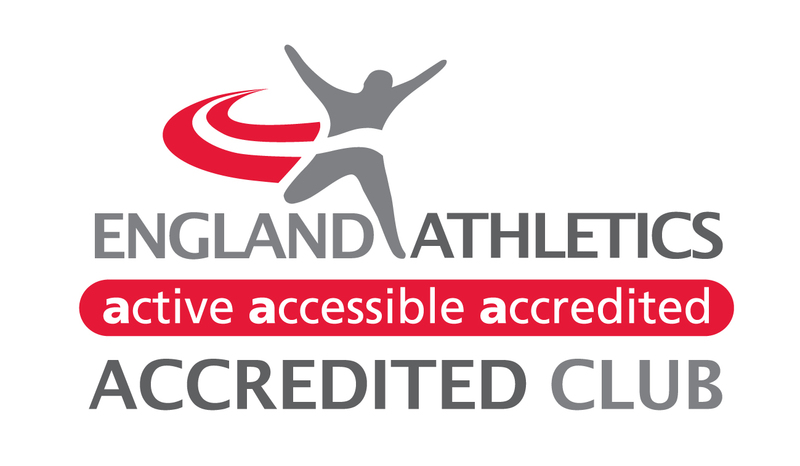 When you become a member of the Club, you will also automatically be registered as a member of England Athletics Limited. We will provide England Athletics Limited with your Athletics Data which they will use to enable access to the MyAthletics portal. England Athletics Limited will contact you to invite you to sign into and update your MyAthletics portal. You can set and amend your privacy settings from the MyAthletics portal. If you have any questions about the continuing privacy of your personal data when it is shared with England Athletics Limited, please contact dataprotection@englandathletics.org. Any details held by the club are for the current membership year and will only be used in event of emergency. MK Lakeside runners take the protection of the data that we hold about you as a member seriously and will do everything possible to ensure that data is collected, stored, processed, maintained, cleansed and retained in accordance with current and future UK data protection legislation.